You’ll always know what’s going on with our organization. Just bookmark this page and check back often for the latest programs and events. 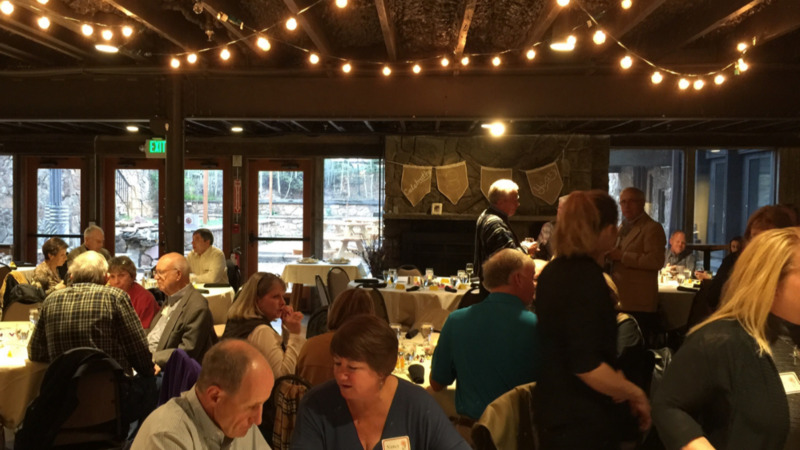 Also check out our Video and Photo Gallery to see past events. Please join us on Friday, April 26 at Christ the King Catholic Church from 6:00 PM to 10:00 PM for EChO's annual Spring Fundraising event. This year's Black Tie optional fundraising dinner will have the theme "An Evening in the Vineyard." 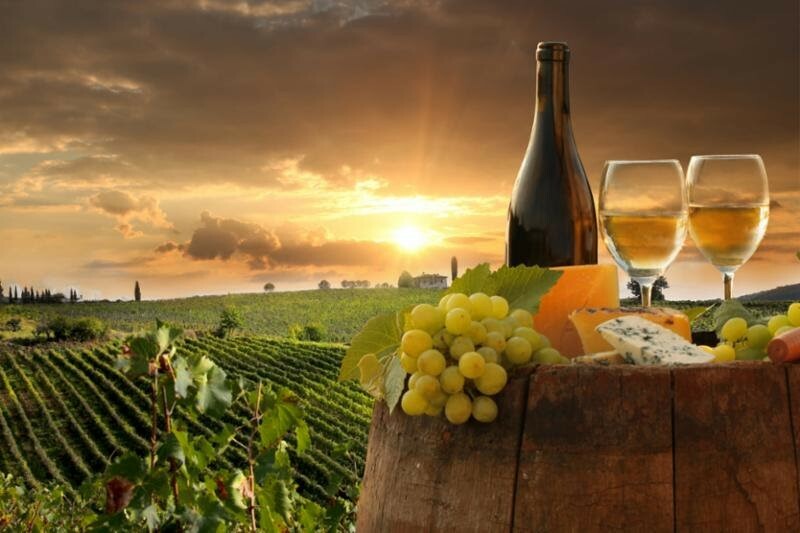 Attendees will enjoy tasting wines from multiple wineries including Napa Valley while enjoying music provided by Joe Bye. A wine pull and silent auction, which will include a premium silent auction, will round out the cocktail hour, followed by a delicious sit-down dinner catered by Fresh Tracks. The evening will include a paddle raiser and conclude with music for dancing. 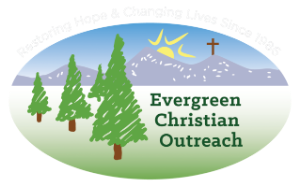 Bring your friends to THE LONG RUN benefit concert for Evergreen Christian Outreach (EChO). Dance to the music of THE EAGLES and have FUN while raising FUNDS! Gates open at 6:00 and concert begins at 7:15 p.m. More information and ticket prices will be available soon. This year marks EChO's 10th Annual Turkey Trot! Enjoy Thanksgiving morning with a family friendly three mile trot around Evergreen Lake. 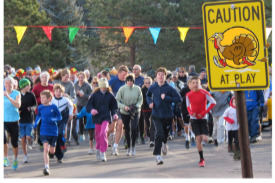 The Turkey Trot begins and ends at the EChO Food Bank located on the grounds of the Church of the Transfiguration at 27640 Hwy. 74, Evergreen, CO 80439. Online registration begins on October 15, 2019 (see "Related Links" below). COSTUMES ENCOURAGED!! Dogs welcome on leashes. Hot cocoa provided by the Episcopal Church of the Transfiguration. Gobbler bags with your t-shirt(s) and promotional items will be available for pick up on Thursday, Nov. 14 at EChO Resale Shop (next to Shipping Depot). All proceeds benefit EChO's Food Bank, programs and services to help our mountain area neighbors in need. Online registration begins on October 15, 2019. Click on "Related Links" to pre-register on or after October 15, 2019.